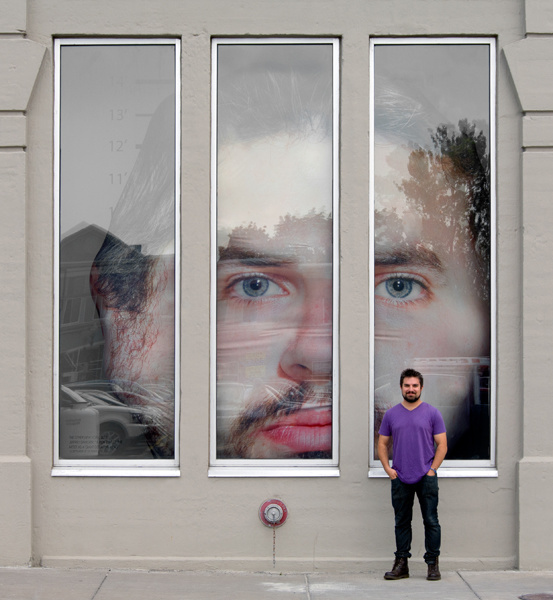 About the artist: Jeff Einhorn is an artist, photographer, and educator based in Philadelphia. He received his M.F.A. in photography from Syracuse University in 2011. He currently works at The University of the Arts as a photography coordinator and lecturer. He has previously taught photography classes at Syracuse University, Moore College of Art, and Pennsylvania School of Art and Design in Lancaster Pennsylvania. Einhorn’s exhibition record includes, List Center for Visual Arts at M.I.T. and a solo installation at The Warehouse Gallery in Syracuse N.Y.